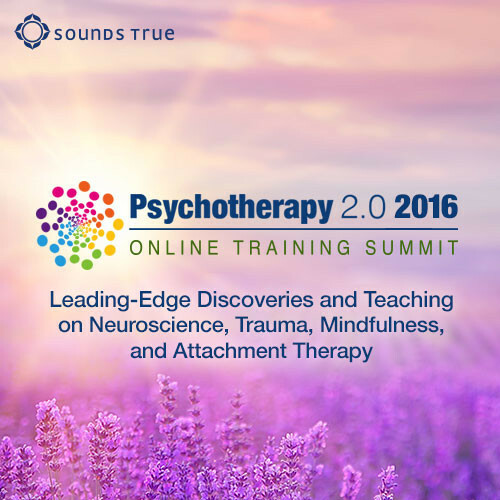 We have brought together 15 of the world’s most influential therapists, and asked each of them to give us a presentation of their most important work. Each session includes an in-depth training session where you will learn success strategies to use in your life and professional practice. R. Cassidy Seminars, ACE provider #1082, is approved as a provider for social work continuing education by the Association of Social Work Boards (ASWB) www.aswb.org, through the Approved Continuing Education (ACE) Program. R. Cassidy Seminars maintains responsibility for the program. Approval Period: April 15, 2015-April 15, 2018. Social workers should contact their regulatory board to determine course approval. Social workers participating in this course will receive 21 continuing education (clinical, social work ethics) clock hours. NY: R. Cassidy Seminars is recognized by the New York State Education Department's State Board for Social Work as an approved provider (#0006) of continuing education for licensed social workers. This program is approved for 21 contact hours self-study. TX: Approved CE Sponsor through the Texas State Board of Examiners of Marriage & Family Therapists. Provider #151 for 21 CE hours. TX: Provider approved by the TCBAP Standards Committee, Provider No. 1749-06, (21) hours general, Expires 3/2017. Complaints about provider or workshop content may be directed to the TCBAP Standards Committee, 1005 Congress Avenue, Ste. 460, Austin, Texas 78701, Fax Number (512) 476-7297. CA: Provider approved by the CA Board of Registered Nursing, Provider #CeP12224, for (21) contact hours. Many state nursing boards are reciprocal with those of other states. Check your licensing board to be sure.